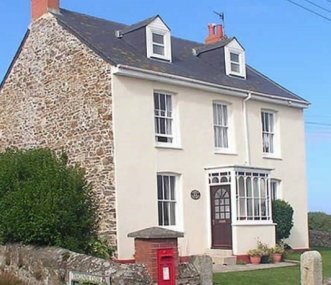 Tregundy is a spacious house perfect for family holidays or friends get togethers. 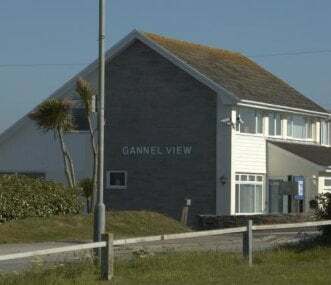 Overlooking the beach and well situated to enjoy all that Cornwall has to offer. 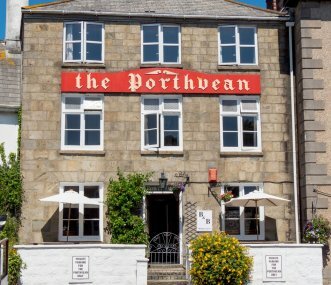 In the centre of St Agnes village, the Porthvean is a well-equipped former small hotel which provides all you might expect for a comfortable and relaxing holiday near the sea. Self catering or B&B. Large house, close to Newquay and close to Fistral and Crantock beaches. 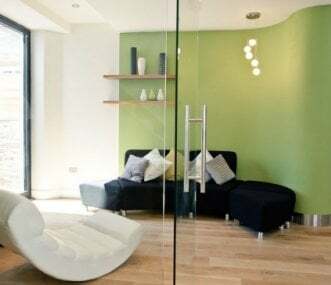 Sleeping up to 22 people the house boasts ample space for family holidays, reunions, celebrations, hen and stag breaks. 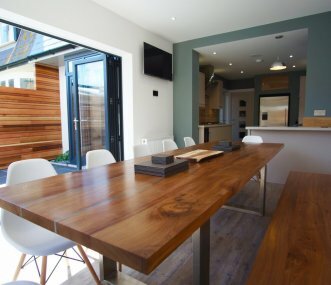 Zone9 is a modern architect-designed house. 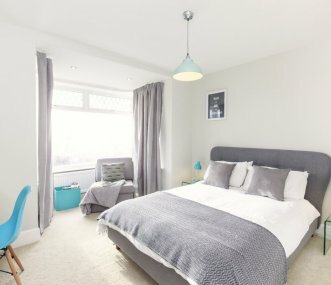 Oozing wow factor, sunset views and goodies like top of the range stereo, cinema room and big socialising spaces, it is Newquay's premier holiday home. 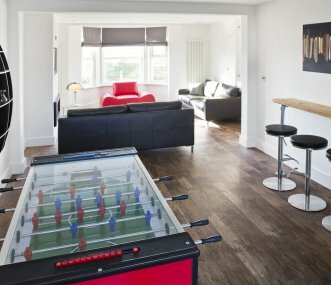 With an über chic, custom interior design George24 is designed for large families and groups to have an amazing break away by the sea in Newquay. Sleeps 16-18. Fantastic for families, hens and stags. 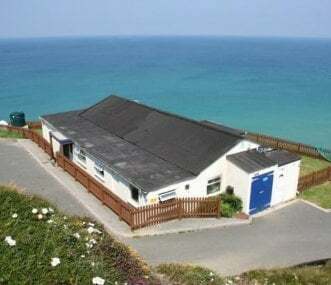 Lively Lodge in the middle of Newquay with 24 private rooms in bunk style. Perfect for stag and hen parties, and sports group. We also take families during weekdays and some weekends. Sleeps 140. Luxurious and Spacious holiday villa which sleeps 22 people comfortably and is located just 2 minutes from the beach. 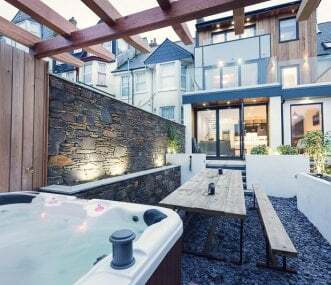 Premium self-catering house in Newquay designed for large groups. Hot tub, cinema room, pool table, dining for 18, parking for 6 cars. Near stunning beaches. Ideal for girls and hen or stag weekends.